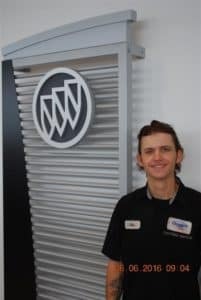 When your brakes require service, you need a battery replacement, or maybe just a simple oil change, it’s important who you entrust your vehicle to. 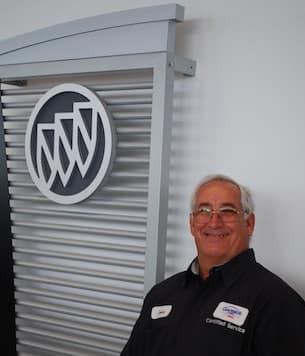 For this, look no further than Garber Buick GMC of Fort Pierce where professional ASE-Certified Technicians are ready and willing to help you. 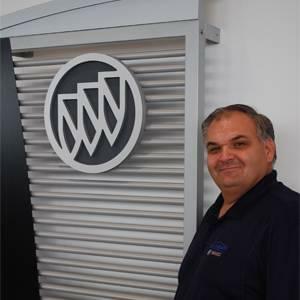 We keep our doors open to all vehicle makes, models, and ages, lending not only to our vast amount of experience, but to your convenience. 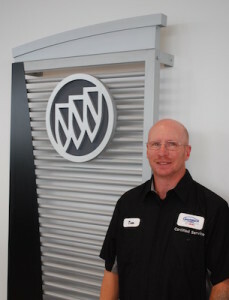 At Garber Buick GMC, we want to be transparent about what we charge for auto repair services. 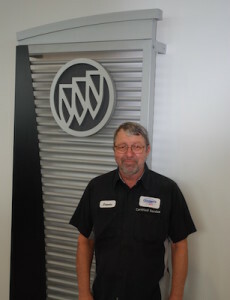 Thanks to Cars.com and RepairPal, we can take the mystery out of auto repair. RepairPal has developed a patented auto repair price estimator that educates consumers about the fair cost of auto services. 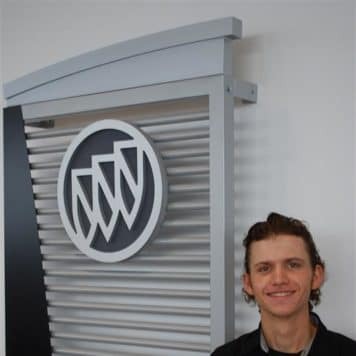 We have implemented the price estimator for Garber Buick GMC to provide you with the most affordable prices and the highest-quality service around with expert ASE-Certified Technicians. Stay informed and take your repairs to the next level- get your fair price below! 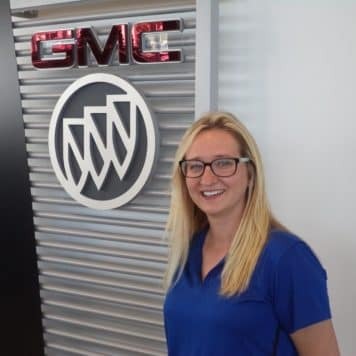 At Garber Buick GMC, our goal is to offer the best services available at affordable prices to get you back on the road in no time. As a customer-forward facility, we want to show you how much we value your business by offering exclusive coupons and specials. 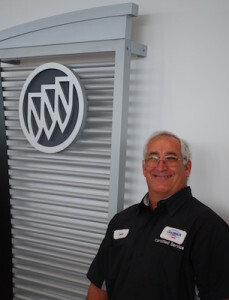 Because our technicians are ASE-certified and well experienced in what they do, the vast majority of mechanical issues across virtually all makes and models can be solved at Garber Buick GMC! 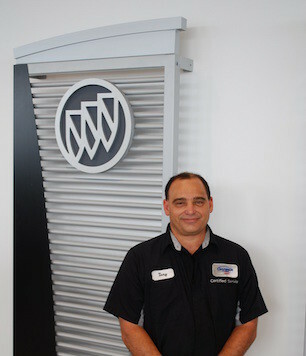 We encourage you to visit us for your next service appointment. 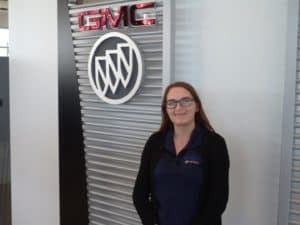 Contact us today to allow one of our friendly, professional service technicians to help you stay on the road longer without a hiccup along the way. 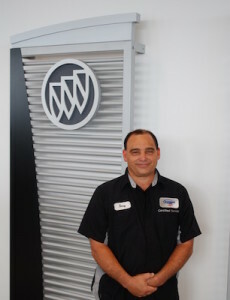 Jude is a Factory Trained Assistant Service Manager and is an ASE Certified Service Advisor. She is an expert in her field who always puts her customers best interests first. Everyone loves Jude! 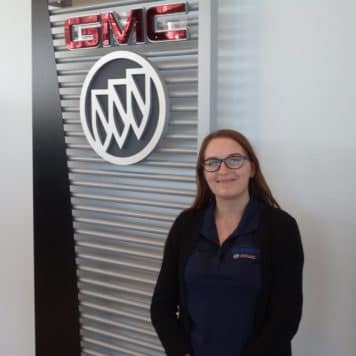 Assistant Service Manager Tiffany is a GM Factory Trained and ASE Certified Representative that has the tools she needs to help her customers to professionally maintain their vehicle in good working order. Tiffany’s great demeanor and personality shine everyday and she is the best at what she does! 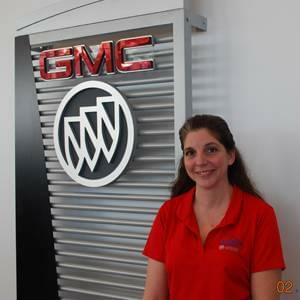 We’re happy she’s part of our Garber Service Team!! 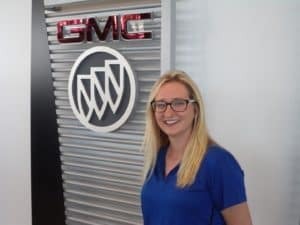 Emily is Garber’s Business Development Coordinator and her pleasant demeanor and charm will make our customers feel right at home. You’ll see Emily’s smile over the phone as she sets your check-in time and follows up on service. Good luck Emily! 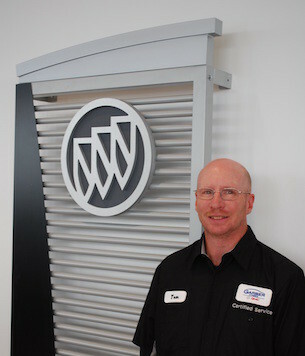 Our Buick GMC Elite Service designation helps give you assurance of an excellent service experience. 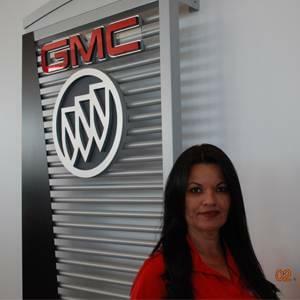 It’s a level of distinction few Buick GMC dealers have earned, and a level of confidence you can seek when you need service. Discover it for yourself. 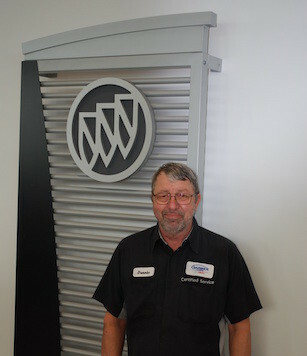 Visit the Garber Buick GMC Service Center today- your trusted facility for all auto service specials and repairs. Our address is: 5255 S US Highway 1 Fort Pierce, FL 34982.